Michael J. Behe is Professor of Biological Sciences at Lehigh University in Pennsylvania. He received his Ph.D. in Biochemistry from the University of Pennsylvania in 1978. Behe's current research involves delineation of design and natural selection in protein structures. In addition to publishing over 35 articles in refereed biochemical journals, he has also written editorial features in Boston Review, American Spectator, and The New York Times. 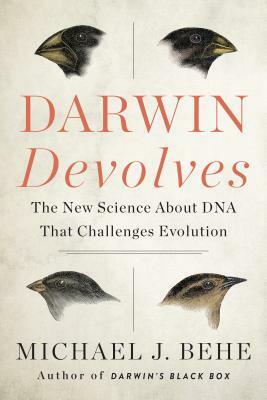 His book, Darwin's Black Box discusses the implications for neo-Darwinism of what he calls "irreducibly complex" biochemical systems. The book was internationally reviewed in over one hundred publications and recently named by National Review and World magazine as one of the 100 most important books of the 20th century. Behe has presented and debated his work at major universities throughout North America and England.